Newcastle have confirmed that Lazio defender Jordan Lukaku will now not be moving to St James' Park this month after reportedly failing a medical. 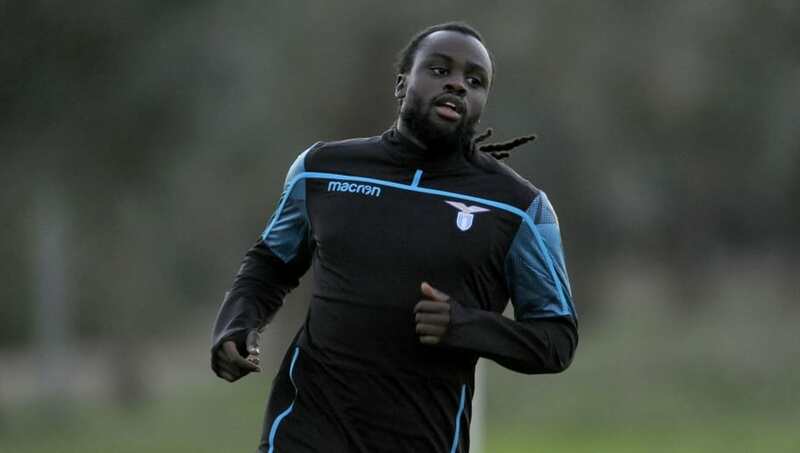 The Belgian, younger brother of Manchester United star Romelu, had only featured sporadically this season for the Serie A giants, and was seemingly on his way out of the Stadio Olimpico. A loan deal until the end of the season had reportedly been agreed for the 24-year-old, but it has now been confirmed by the Magpies that a move has fallen through. In a statement, the club revealed (as quoted by the ​Daily Mirror): "We can confirm that Jordan Lukaku will not be joining the club. The defender was on Tyneside on Friday after being given permission to travel by Lazio. "It has now been decided that a loan deal will not be pursued. We wish Jordan all the best for the future." BREAKING: Newcastle’s move for Jordan Lukaku is OFF - despite him having a medical this morning. That’ll explain why Rafa wouldn’t talk about him today. Despite the official confirmation from ​Newcastle lacking an explanation, The Chronicle journalist​ Lee Ryder revealed on Twitter that Lukaku had failed his medical earlier on Friday. Lukaku began his professional career in his native Belgium with Anderlecht, but struggled to make a breakthrough into the first team. After heading to fellow Belgian Pro League side Oostende, the versatile defender enjoyed three successful seasons to earn a high-profile move to the ​Serie A to join Lazio. Having signed for the club in a reported €4m deal, Lukaku was a key figure in his first two seasons in Italian football, but has since fallen out of favour under manager Simone Inzaghi this campaign.